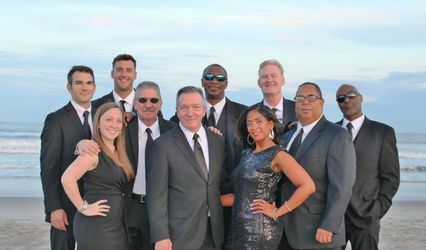 Mike DuBois (vocals, bass), Adam Rogers (vocals, bass, guitar), Joe McEnany(lead guitar), and Nick Cardillo (drums), offer a combined 50+ years of experience and a high-energy party. 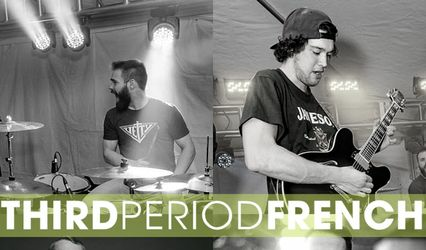 Playing 80-100 shows per year, Third Period French has quickly become one of the tightest, most energetic party & cover bands on the east coast. Rocking crowds at xfinity Live! 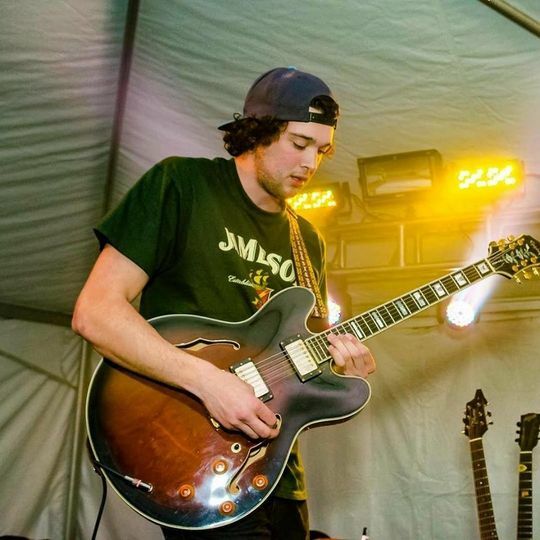 for the Flyers home opener, to keeping the party going at Sea Isle's legendary Springfield Inn, Cape May's Ugly Mug, and playing festivals at Mad River Manayunk. 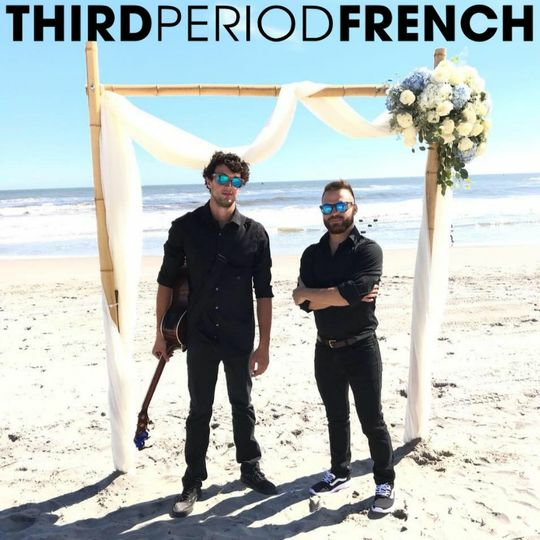 Third Period French, Philadelphia's premier party & cover band spanning every genre and era, has had the amazing opprotunity to play for some of the best organizations & people, at some of the best venues in the world. 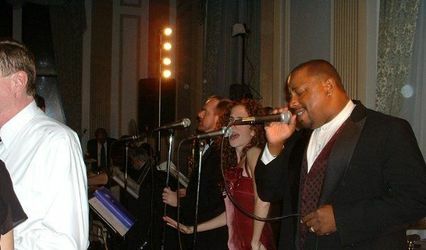 Tell us about your event and we'll tell you how we can help. 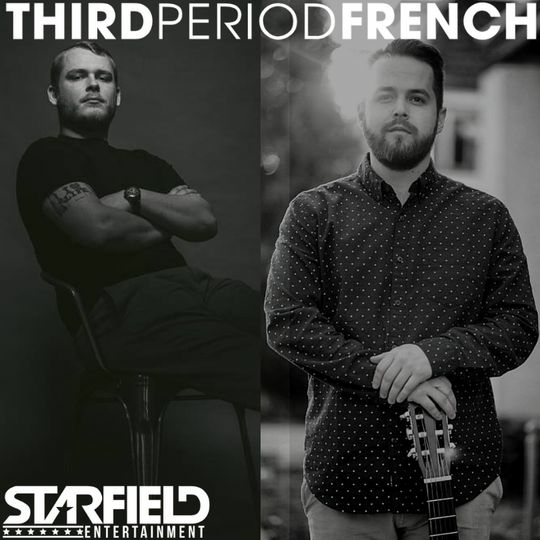 Third Period French was excellent! They got everyone involved and engaged in the music to dance and have fun! They took song requests all night and were very friendly and pleasant! Also they traveled all the way down to Virginia for us! I would definitely hire them again! Shana, thank you so much for the kind review! The energy from your group was infections, we had SO much fun. 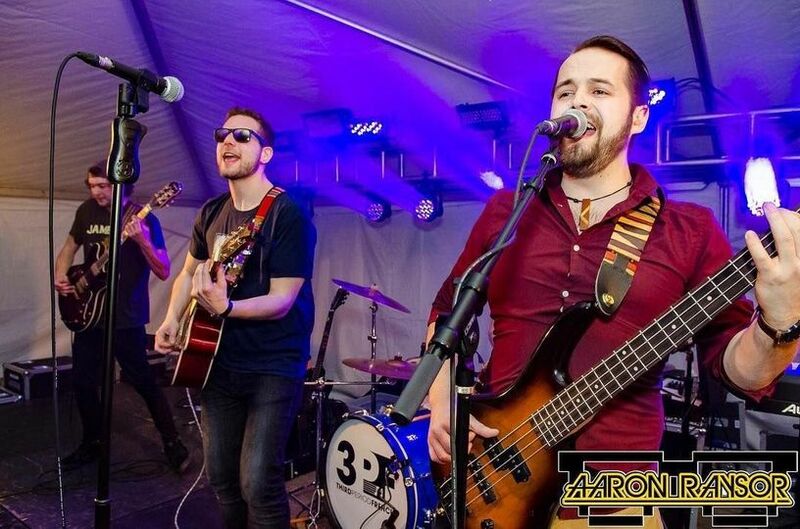 We'd play for the JMU Sigma Kappa women anytime! 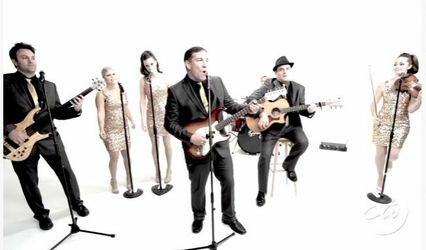 These guys just rocked my wedding of 160 people. 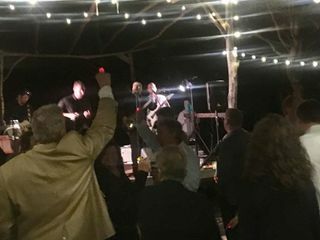 They learned specific songs for us, played songs we asked for and added special touches to make my family and friends dance from the second the music played. I would hire them in a heartbeat for my next big event. Thank you so much for the kind words, Dan! 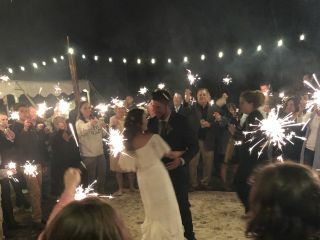 We LOVED being able to be a part of your beautiful wedding. Thank you for having us! Thank you so much for the kind words, Fred! 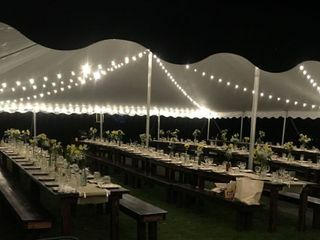 We loved being apart of your event. Can't wait for the next one!